Taken a little aways long from the butterfly bridge I posted yesterday. 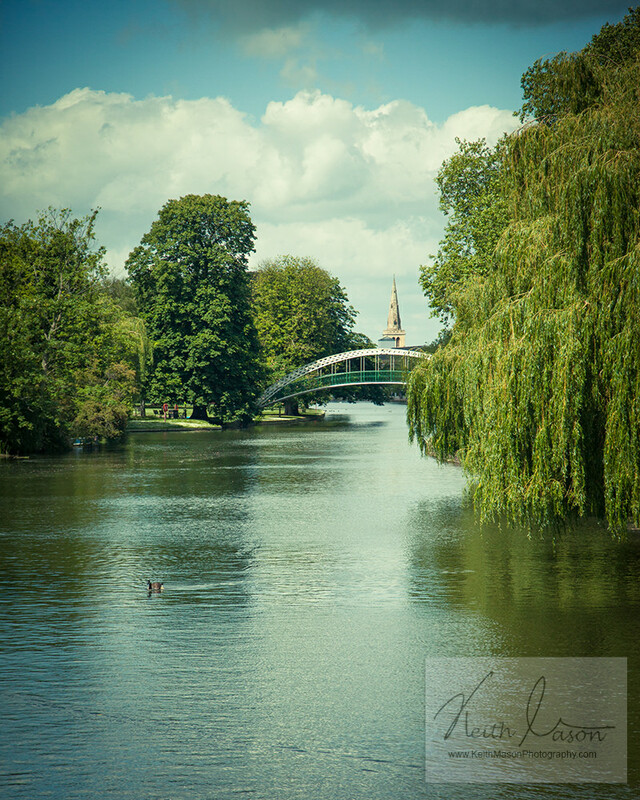 This entry was posted in Landscape and tagged Bedford, Bridge, River, Sun by keithjohnmason. Bookmark the permalink.